Hogan Consulting Group - Will fake emails cost your business thousands? Ransomware has undeniably been the biggest security threat since 2016. No-one is safe. Hackers targeted everyone and everything, including home PCs – and they were astoundingly successful – earning themselves upwards of $846million from US reported incidents alone. Business is booming for hackers, with thousands of attacks each day bringing in an average of $640 per target. 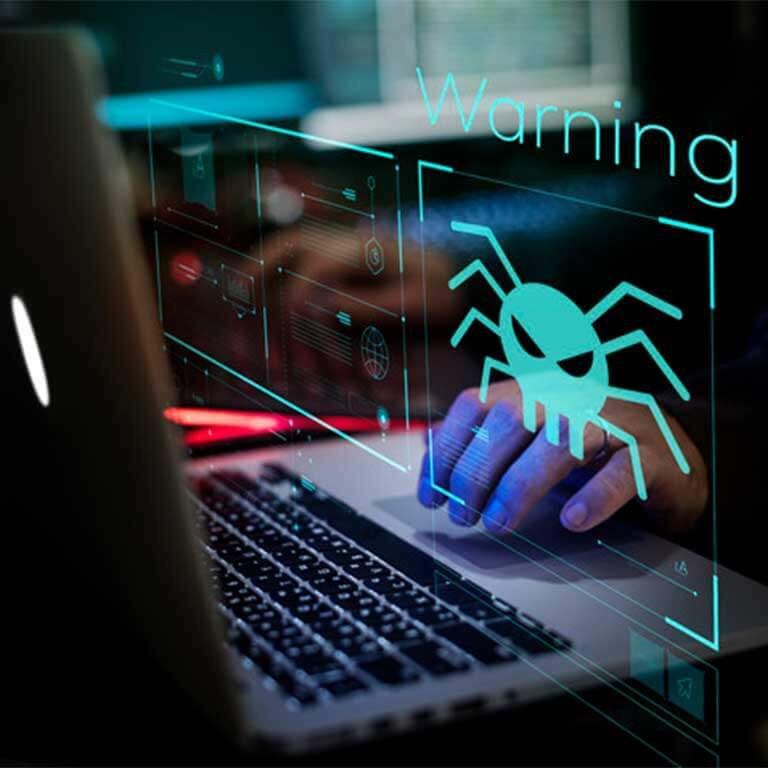 Perhaps even more alarmingly, the financial cost of each individual attack is on the rise – the more ransomware proves to be an easy earner for them, the more they demand each time. Learn how Hogan Managed Services sets your computer up with protections against ransomware, and put backups in place that will keep your important files safe.